Mirage – World Class Audio Supports. Concert Fidelity / Silicon Arts Inc. Copyright © 2009-2018 Z:Axis Audio Components. All Rights Reserved. No part of this website may be re-produced without prior written permission. Available in Black Maple, Wenge or custom colour including metallic lacquer. 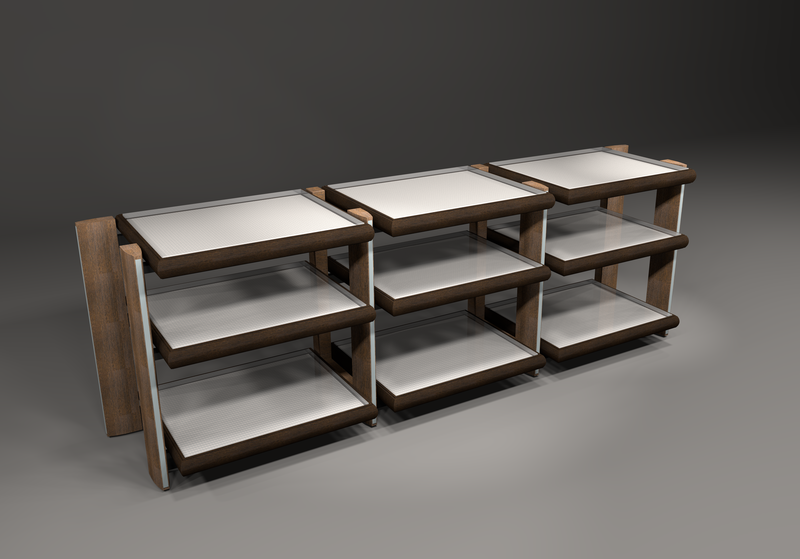 Can be expanded to 12 shelves with the additional 78+ expansion package. ‘EDS’ damping & isolation technology in each shelf. Each Shelf is individually isolated from the frame by Silicon Gel inserts. 14 Adjustable spike feet for levelling. Weight is approx 150 Kgs, providing an extremely solid low resonance platform. Prices in GBP – For international currencies, please contact us.